Live streaming service Twitch has announced a crucial update to its Android app. You can now receive notifications when broadcasters you follow start streaming. In addition to this, you can just as easily enable or disable notifications from certain streamers without unfollowing them. “Starting today, you can receive live alerts for any broadcasters you follow. If you already have our Android app, make sure you enable notifications. This can be done via your device’s settings. 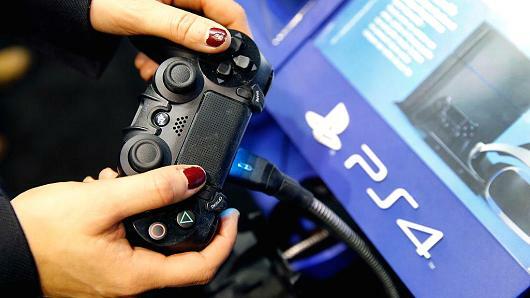 New users downloading our app for the first time won’t need to do anything at all to get notifications for followed broadcasters,” said a post on the official Twitch blog. Furthermore, if you have a tablet, you can chat via the app in landscape mode and the search bar is now visible across devices of all sizes. What’s interesting is that push notifications and granular controls for the same were present on iOS devices for the longest time now. It’s odd that Android users are receiving this feature so late after their iPhone and iPad owning counterparts. While the blog mentions that the app has been updated for the Amazon Appstore as well, push notifications will only be available to Google Play users for now. Odd considering it’s essentially the same build. 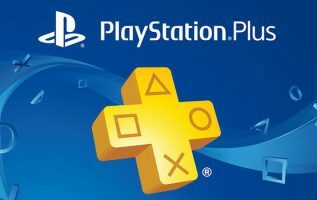 Nonetheless, these are welcome additions to the service that’s seen strong competition from Google with the recent launch of YouTube Gaming. 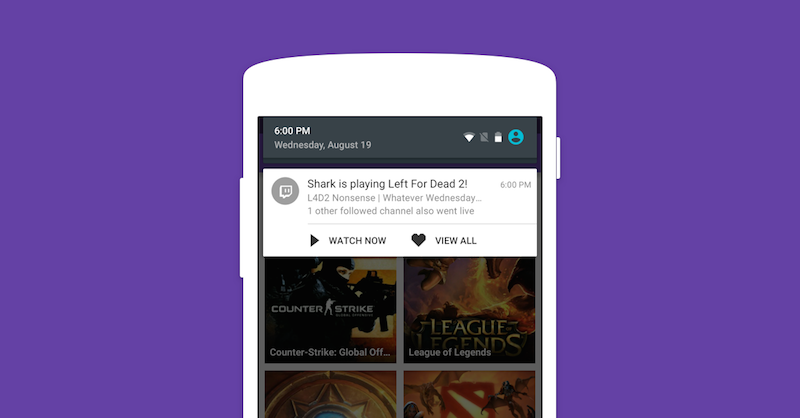 The updated Twitch app for Android is now available via Google Play.